Motley’s Méadhbh Crowley chats to Kodaline’s guitarist, Mark Prendergast, about fame, their new album and Dublin’s potential busking ban. It seems like now more than ever before countless Irish artists are hitting the big time on the world stage. 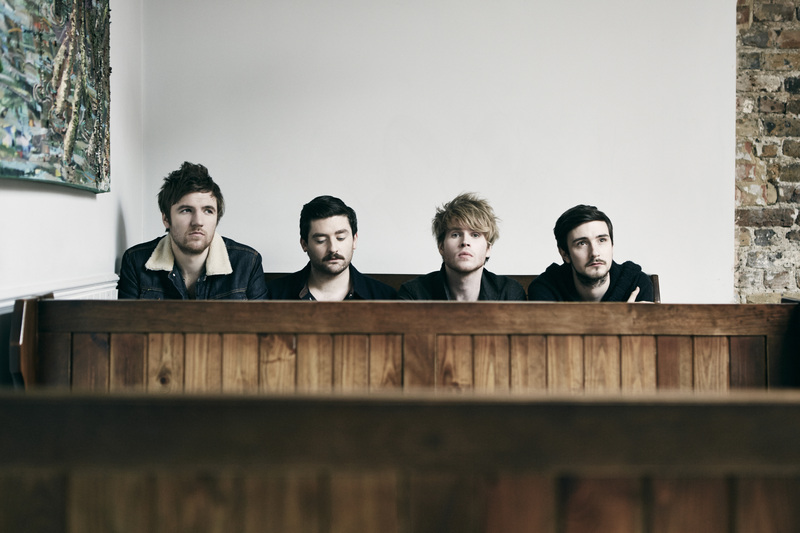 Dublin’s Kodaline is no exception. If truth be told, these four indie-pop rockers are among the Irish acts that have been leading the way both here and abroad. Their debut album In A Perfect World stormed the national and international charts. At home they beat Adele’s record for the longest time in the top 10, had a triple platinum selling album and spent 82 weeks in the Irish charts; more than impressive achievements for a debut album. It may have seemed like it was a quick rise to fame in 2012 for the band, but its members have been working towards their goal since secondary school. The band from Swords started with Steve Garrigan, Mark Prendergast and Vinny May sharing a love for music and performing at local venues. In 2006 they appeared on the RTÉ show You’re A Star, where they performed as 21 Demands and finished as runners-up. They released their single Give Me A Minute, which became the first independently released track to top the Irish charts. In 2012 they found what their group had been looking for when their friend and bass player Jason Boland joined in the mix. Just a year later they released their career changing debut album. With such an impressive first album, some would think that there would be huge pressure from the band’s label to make their highly anticipated second LP a success, but as Prendergast told Motley, the situation is quite the opposite. When it came to writing the new album it all came together easily. The members separately came up with ideas and then brought them to the rest of the band. An insight into a band like Kodaline’s creative process is always an interesting one, and Prendergast explained some of the journey behind the making of Coming Up For Air. Something close to the heart of Kodaline is busking, with both Prendergast and Garrigan performing on the streets of Dublin as teenagers and later Kodaline famously performing beside the Phil Lynott statue St Patrick’s Day celebrations. This week, after Dublin City Council proposed the ban on amps and busking all together, a concerned Prendergast expressed his sadness and disappointment at this decision. Kodaline’s new album Coming Up For Air is out now. They will play Live At The Marquee in Cork on 25th June 2015. Tickets are on sale from 9am on the 12th of February.